Your music was carefully designed to be played over separate left and right channels. Do your music justice by putting your earbuds in the correct ear. To avoid mixing them up, use different earbud caps to remember which is which. As Reddit user Zeo_ points out, many earbuds come with extra earbud caps that are different colour or shapes. If they don't come with your earbuds, you can usually get a spare set for pretty cheap (or spend a little more on better quality caps). 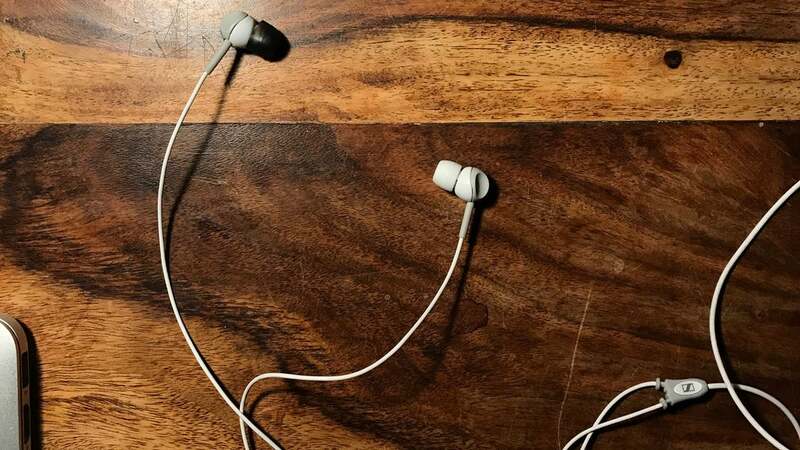 Simply use one colour cap on the left earbud and another on the right. Then you can tell at a glance which one goes in which ear. It's especially handy if your headphones don't have a great way of differentiating right from left on their own. Is there any music where it makes a difference that the left channel is actually in the left appear, rather than just having the left and right channels in different ears?